New City Family Dental is a full service family dentist’s office, offering general dentistry and cosmetic dentistry to our patients in the New City, NY area. We would love the opportunity to serve every member of your family in our welcoming offices. This is truly the best combination of personalized care by a local dentist and world-class dentistry provided by one of the leaders in the industry. If you are looking for a warm, welcoming, comfortable dental home that gives you access to the latest techniques and technologies in dentistry when you need them, we invite you to visit New City Family Dental. Please email us or call (845) 694-4138 today for an appointment with one of our New City dentists. At New City Family Dental, we’ve got some of the best dentists in the region, and possibly the world to help ensure you get the best quality care for all your dental needs. Our dentists have trained extensively at some of the greatest dental education institutes in the world. And they have years of experience, too, learning the lessons that only experience can teach. 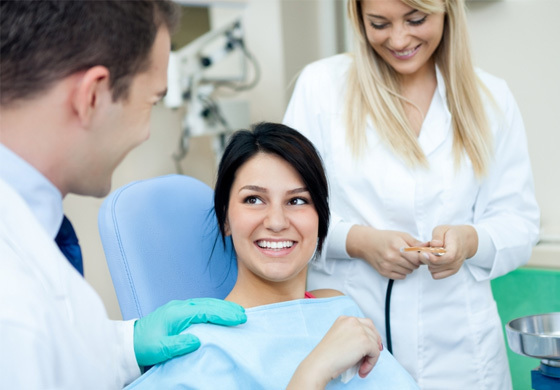 You will feel fully comfortable putting the health and beauty of your smile in the hands of our dentists.